Somnambulant Gamer: We Are Back! After more than two weeks away it is a pleasure to be back home. We've been separate from the internet and many games while on vacation, so there is plenty of catching up to do. Our regular posting schedule will resume but be patient while we play catch-up for a couple weeks. After all, a lot happened in our absence. Let's start things off with a little roundup of things you can expect to see in the coming days. 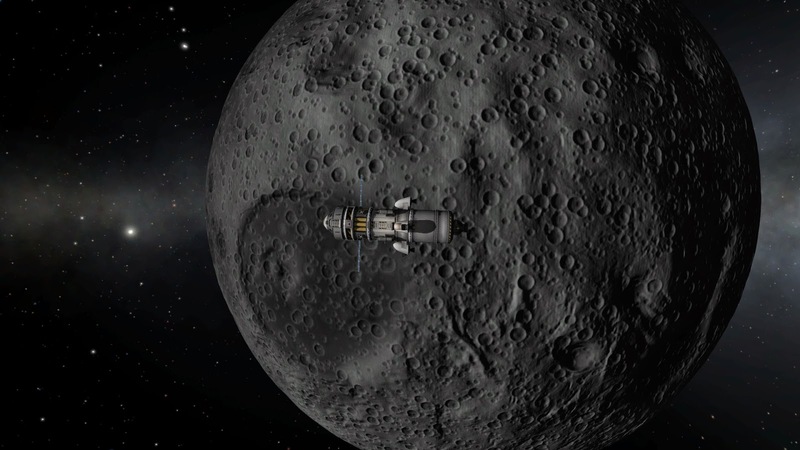 Kerbal Space Program 1.0 is Live! I understand that a lot of people are having particular difficulty with the aerodynamics since launch, but despite flipping spacecraft I'm having a lot of fun getting back into the game. While on vacation I visited the Kennedy Space Center, so coming home to 1.0 was perfect serendipity. I'll be writing a full article that I hope will encapsulate my journey with KSP from beginnings to now. 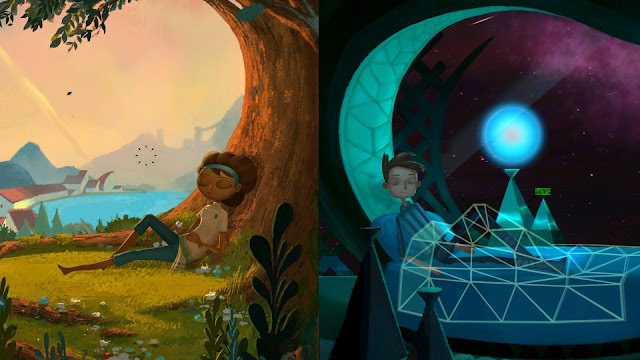 Broken Age Act II. I know it's out, I'm sure it's great. I haven't dared look at any reviews or trailers for Act II in a wild attempt to avoid spoilers. The love letter to LucasArts Adventure games from DoubleFine has been in the works for a while. 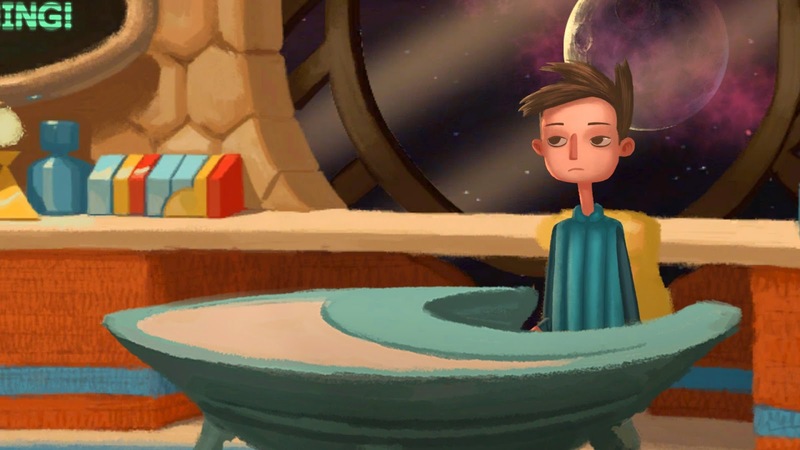 The first act featured some great voice talent and the witty dialogue that is the hallmark of Tim Schafer. I've followed his games since Full Throttle and am dying to know how this story ends; or how it begins? Suffice to say, I have a lot of questions that need snarky answers. House of Wolves. I swore off Destiny when the Dark Below told me that everything I had worked for meant nothing. I've dealt with a lot of prodding and pleading since that decision and was eventually bribed back into the fold. I've played through the Dark Below content and am not wholeheartedly impressed. I still feel that the Hive were a wasted opportunity; the story still leaves me hollow. I don't really care about Eris or her story, to be honest, and most of the raid level gear lacks the sci-fi svelte that I liked in some of the other gear. 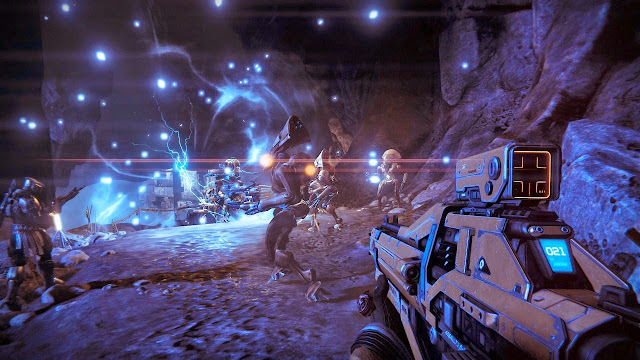 House of Wolves' story already interests me, as the Reef and the Awoken were two of my favorite parts of the core game. The added game modes and changes being made to correct the errors of the Dark Below has helped me stay optimistic. The atrocious Twitchcasts have not. There is much more news and many more games to discuss in the near future, but these three things are chiefly on my mind. MoreGun is gearing up to discuss the loss of Silent Hills and Ssalarn will keep you updated on the latest Third Party Thursday happenings.